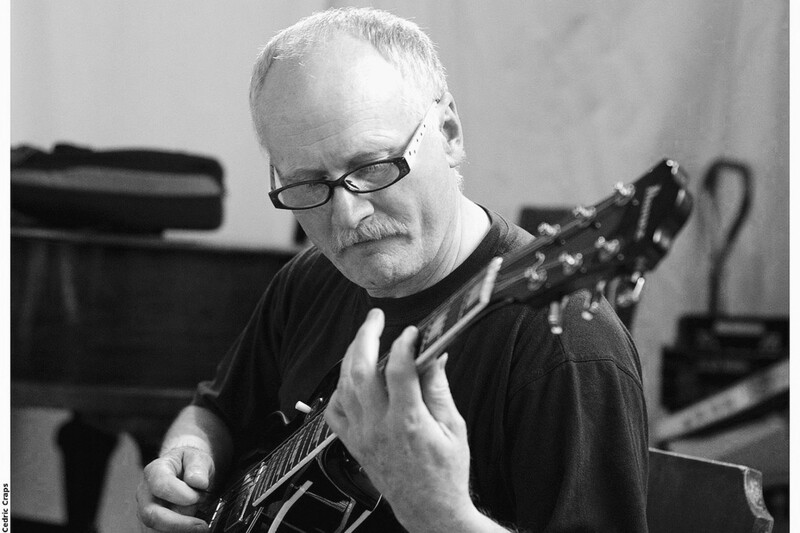 Karl Van Deun (BE, 1962) is a guitarist and composer that has been active in de Belgian jazz scene since the nineteen eighties. He is strongly influenced by film music, popular music, jazz, blues, fingerpicking and classical music. He played with musicians such as Mal Waldron, Pierre Van Dormael, Erwin Vann, Dré Pallemaerts, Kurt Van Herck. In 2006 the Kurt Van Herck Trio published the cd 'Le marriage', with compositions by Karl Van Deun. Since 2010 he has a duo with Ruben Machtelinckx.